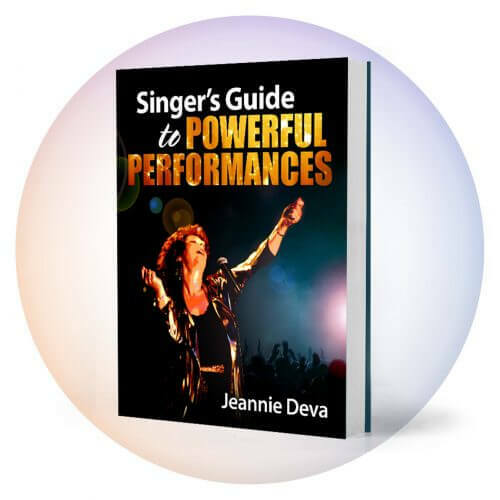 Wanting more vocal range is the most frequent wish I have heard from the thousands of singers I have coached. So let’s talk about the things that may prevent you from acquiring that illusive gem. If you want to fully expand your range, you will need to eliminate throat muscle tension. When I speak of expanding range, I mean having a wide continuum of notes from high to low that you can use to create varied volumes, colors, textures and emotions. If your vocal folds blow apart from the excessive air stream you get a register break. In more traditional voice training this is known as the passaggio between chest and head voice. 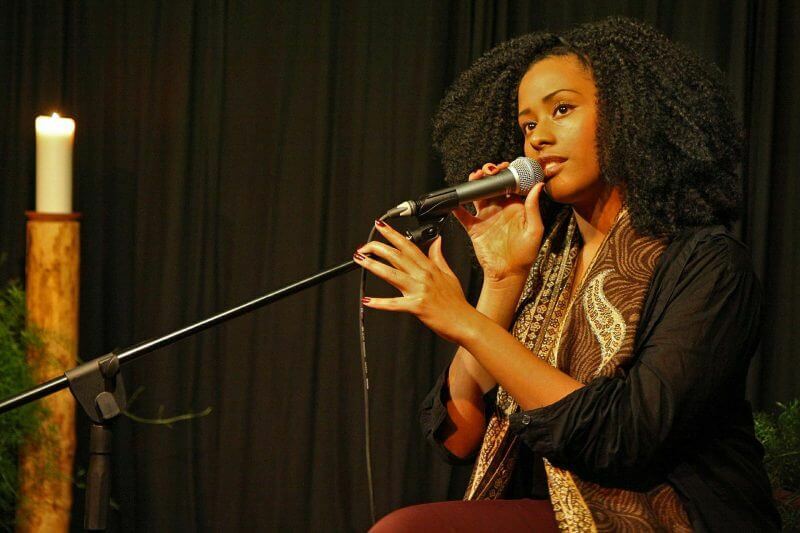 Some singers are so used to it that they think it is natural. It isn’t and is the result of uncontrolled air flow. A. If you think you need to push up to “reach” the pitch, your body will respond by pushing out too much air. See the free voice lesson Mind-Body Connection for more on this. B. If you push in your stomach you will force your body to thrust out too much air in relation to the needs of your vocal folds. In fact, if anything happens to cause your lungs to compress as you sing, you will have air over-blow. This is what good breath support should prevent. If you manipulate the movement of your lips and/or jaw to emphasize consonants while singing, it can tighten your tongue and the muscles in the back of your throat resulting in hypertension (hyper = too much). In turn, your larynx, which houses your vocal folds, is stiffened and made inflexible. The best way to sing includes the relaxation of the lips and jaw. Let your inner instrument do its job. Tightening your lips and wide stretches of your jaw promote hypertension. This prevents your inner vocal apparatus from moving easily. This gives the appearance that it’s harder to sing or reach higher notes. This is a self-imposed difficulty. Yes, you have to move your lips and tongue to form your consonants. However, you do not need to exaggerate the positions of lips and tongue in order to be understood. The vowels, not the consonants, should be the heart of your sound. To demonstrate this let’s use the word “How.” Choose a pitch slightly above your usual speaking voice and sing the word “How” as follows: Push on the “H” and hold the pitch as you tighten into the “W.” If you sounded like a wounded dog, you did it correctly. You probably also noticed your voice tighten and the sound quality was not as pleasing as you might like. Try it again. Really exaggerate the “H” and the “W.” OK, I’m sure you get the point that this is not a good way to sing. Now try it again differently. Think of the actual sound of the vowel of this word and create the pitch you chose with that sound. The vowel sound in “how” is an “A” sound pronounced as in the word “Apple.” Try it with that sound in mind. You should find that the “H” and the “W” naturally reduce without your having to really think about it. Just determine the sound of the vowel (not its letter name, the sound of it as you would say it) and sing that on the pitch. This would be your mental focus, while still singing it in the context of the word itself. You should find yourself singing it more freely and sounding much better. 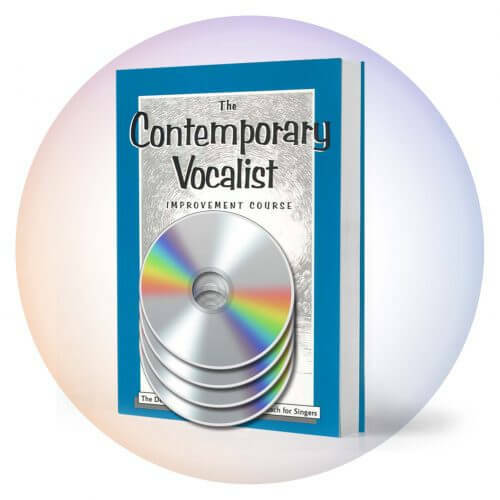 I have a variety of exercises that would help you with this within my self-study course: The Contemporary Vocalist Volume I. 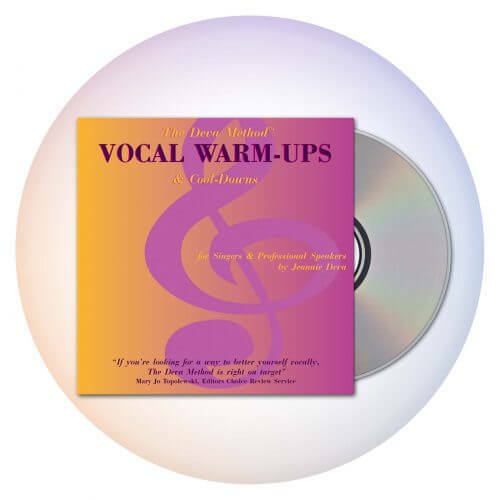 In our next lesson we will continue our exploration of expanding vocal range.